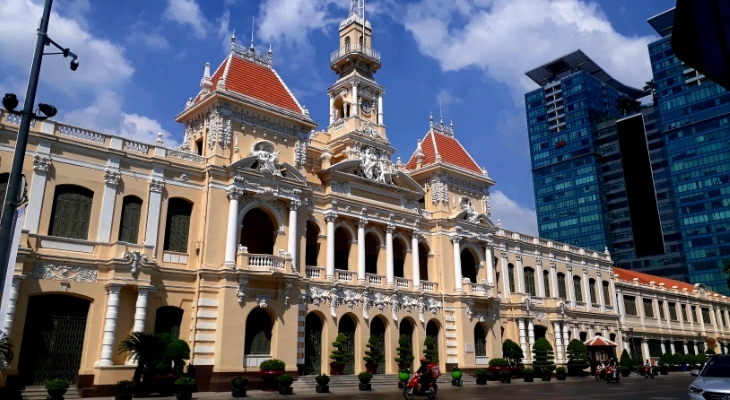 Ho Chi Minh City Tourism Department at ATF-2019 (ASEAN Travel Forum) featured the following targets: promote Ho Chi Minh City as “Safe – Attractive – Friendly” Destination and introduce Medical Tourism and 8 new City Tours to celebrate Ho Chi Minh City’s 320th anniversary. 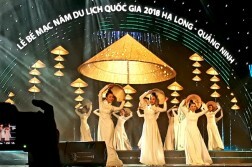 In the framework of the ATF Vietnam 2019, Ho Chi Minh City Department of Tourism introduced ITE HCMC 2019 – the 15th edition of International Travel Expo Ho Chi Minh City. 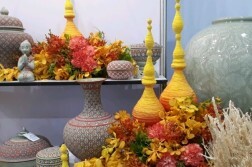 ITE HCMC 2019 will take place from 05 to 7 September 2019 at Saigon Exhibition and Convention Center (SECC). ITE HCMC 2019 under the theme “Travel Gateway to Asia” is the largest and most established international trade tourism expo in Vietnam, and is a key bridge in the tourism industry for both inbound and outbound markets in Vietnam and the region. Regarding foreign promotion campaign, Ho Chi Minh City Department of Tourism will focus on promoting markets in Europe, especially Germany, France, United Kingdom and North East Asia: China, Korea, Japan.